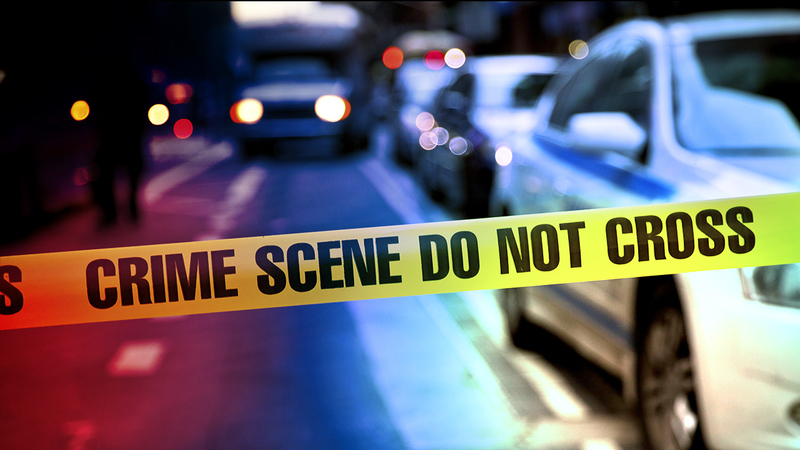 AURORA, Ill. (WLS) -- Aurora police are investigating a car crash that killed a 49-year-old man and seriously injured his 15-year-old daughter over the weekend. Police say Charles Siebel, Jr., of Aurora, was driving with his daughter shortly after 10 p.m. on Friday, Dec. 4, and was turning northbound onto Eola Road when his car was hit by a Dodge Charger traveling southbound at a high rate of speed. Police say it appears that the Charger's driver, a 16-year-old boy from Aurora, was drag racing with a 20-year-old man from Plainfield, Ill.
Siebel and his daughter had to be extricated from their car by the Aurora Fire Department. Siebel died early Monday morning at Rush Copley Medical Center. His daughter remains hospitalized for serious but non-life threatening injuries, police say. The 16-year-old driver suffered minor injuries while the 20-year-old driver refused medical attention. Charges are pending against both the 16-year-old and 20-year-old drivers.